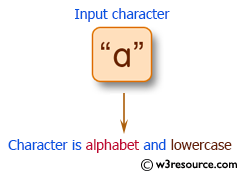 Write a program in C# Sharp to check whether a character is an alphabet and not and if so, go to check for the case. 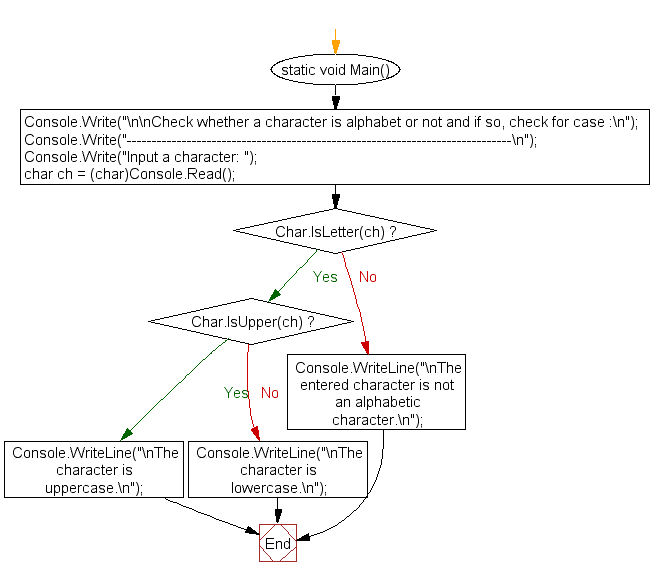 Previous: Write a program in C# Sharp to search the position of a substring within a string. Next: Write a program in C# Sharp to find the number of times a substring appears in the given string.